"How Should I Talk To My Daughter About Masturbation?" 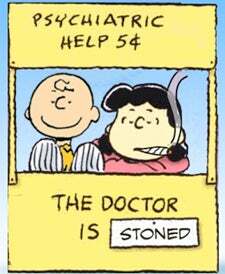 Pot Psychology, the "advice" column in which we attempt to solve everyone's problems with an herbal remedy, is back! This week, sexpert Susie Bright helps us weigh in on your burning questions. How Should I Talk To My Daughter About Masturbation? from Pot Psychology on Vimeo.